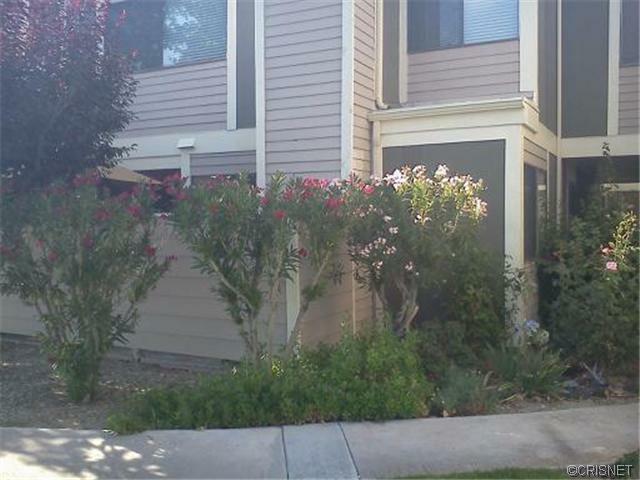 About This Property: Beautiful Townhome! Great location - view, right off the paseo. Kitchen updated with tile. Wondeful HOA amenities - pools, tennis courts! Square Foot: Approximately 1078 sq. ft. Lot Size: Approximately 843583 sq. ft.